Guided Day fly fishing trips by four wheel drive vehicle to Sight Fish local Hawkes Bay rivers and tributary streams using Tony’s specialty Dry Fly/Nymph fishing rig. 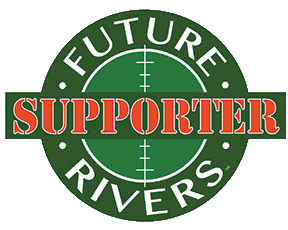 Over night guided fly fishing on the famous Ruakituri River in northern Hawkes Bay. Stay in farm accommodation above the Erepeti Gorge. Backcountry camp outs on Hawkes Bay tributary streams. Helicopter Fishing to headwater and tributary Streams. Guided fly fishing on the Tongariro River. Very good fishing all year round, particularly in the New Zealand winter months when trout are running up these rivers from Lake Taupo to spawn. We recommend at least 2-3 lessons. Trout fishing licenses are not included and cost $21 per day or $130 for the season and $168 for non-resident season and $34 non-resident day license. 2 nights/2 days guided trout fishing. Stay in a private self contained studio on the banks off the Clive river. 3 nights/3 days guided trout fishing. Stay 3 nights/4 days guided trout fishing. Stay in a farm shearers quarters on the upper reaches, just a short drive from the best pools. Arrive Napier Monday early and depart Thursday late. Fishing Monday to Thursday. Stay 2 nights/3 days guided trout fishing. Explore the amazing Ruakituri river in Northern Hawkes Bay. 2 nights/3 days guided trout fishing. 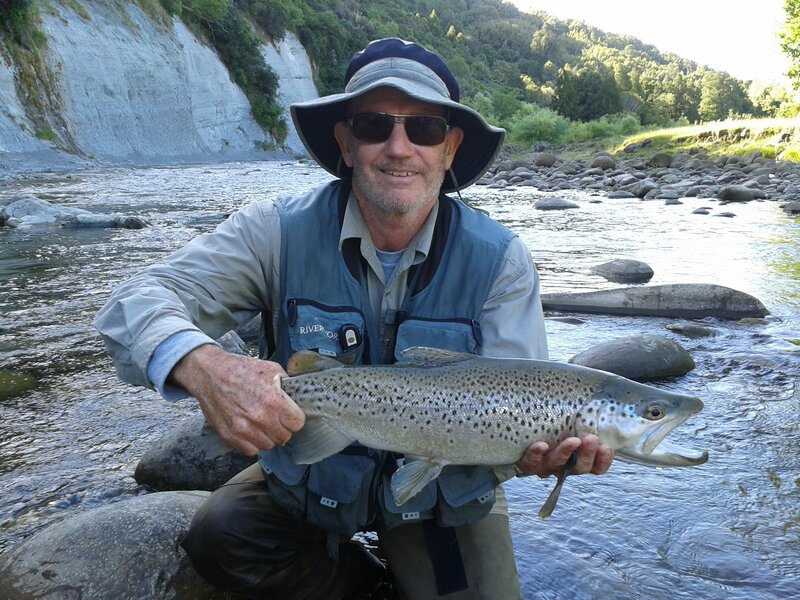 All holidays include Napier Airport pick-up and drop-off and all trout fishing transport. All lunches included in guiding fee. Morning and evening meals extra.